If you want your job to be as accurate as possible, then it is essential to use the right tools. 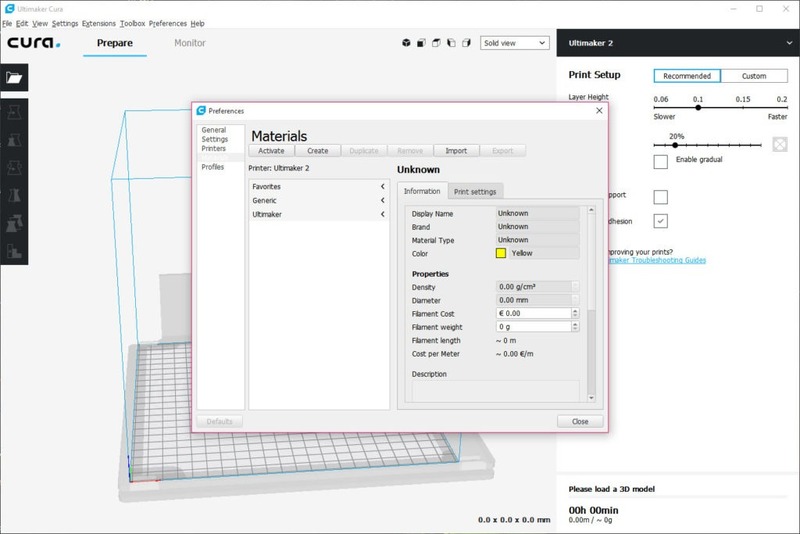 That is where this Cura 3D printing jumps into action, so you can be sure that your models are going to be accurate. It helps you in your testing processes, and if you are working with a 3D-printer, then this tool can quickly come in handy so that you can use it. 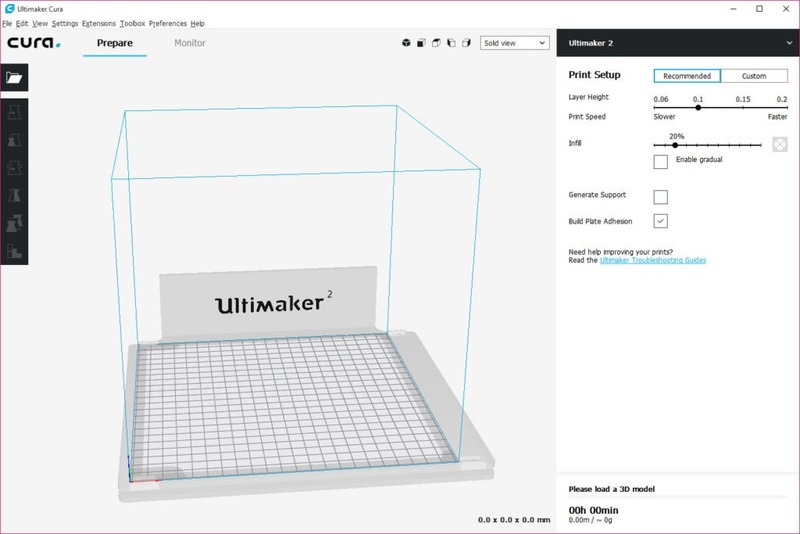 Ultimaker Cura comes in handy in the printing process and helps you in knowing for sure that the model you are making with it can be printed correctly. 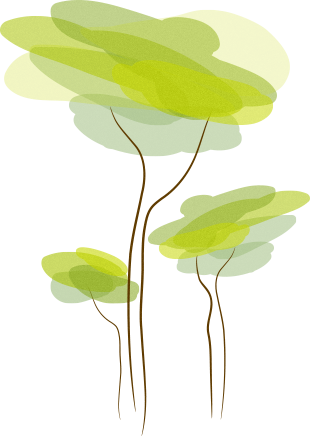 It also offers you a level of efficiency which you are going to be satisfied. By using the tool, it is possible to connect all of your devices, materials, and software to make the thing you want with it. 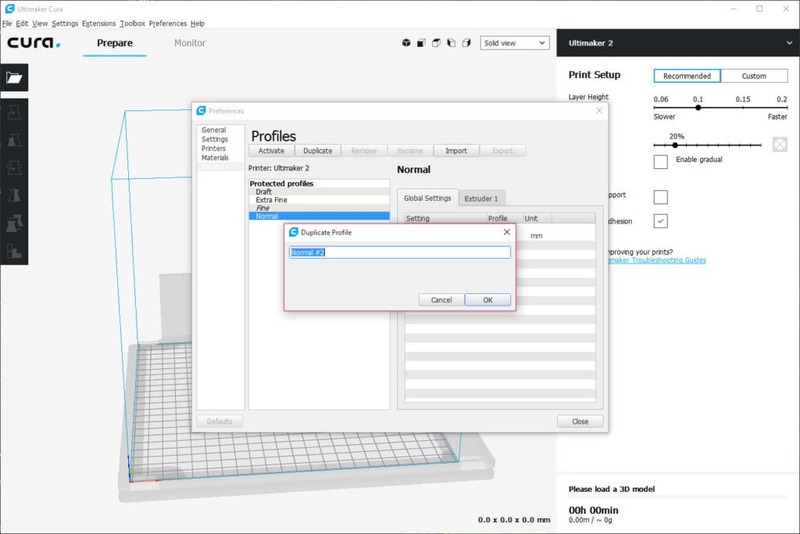 Cura can be configured the way you want, and by using it, it is possible to get the results you want. The steps you need to do with this tool are quite simple. 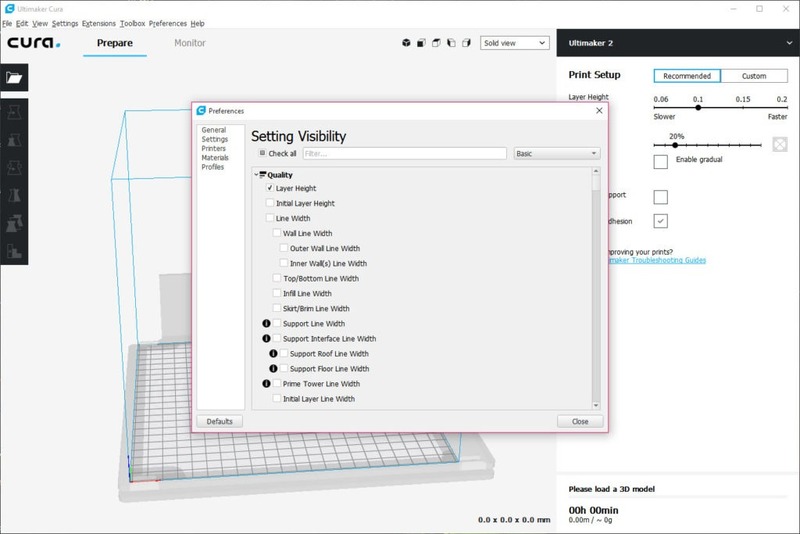 First of all, you have to design your 3D object, and after that, this tool adjusts your model with the needed settings. After all these steps are made, the model is being printed.